Prospero® is our fully-integrated financial reporting, budgeting, forecasting and analysis solution. With Prospero, you can create boardroom-quality reports, charts and graphs and sophisticated budget and forecast plans – without IT assistance. 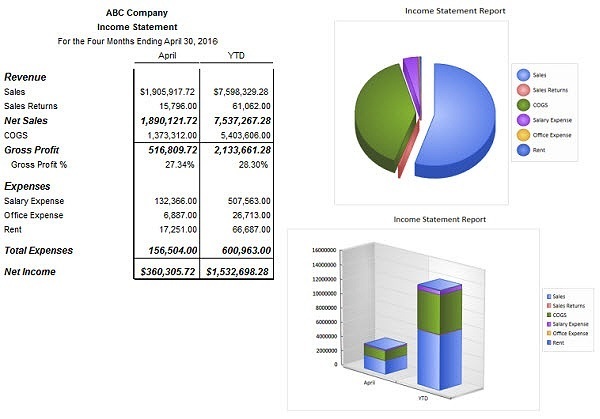 Prospero’s interchangeable building block elements and maintenance-saving tools allow you to create new reports or budgets as simply as changing the date. Leverage Prospero’s built-in management system to ensure secure access to data for key stakeholders – while still delivering broader visibility of data across your organization.